Caron joined Anterra in 1998 as a Payroll Clerk. She is currently the Human Resources and Payroll Manager. 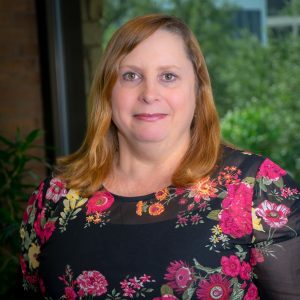 She is responsible for processing payroll for all Corporate and on-site employees, and is the benefits, 401K, and On-The-job-Injury plan administrator. She has over 25 years of HR and payroll experience. In her spare time, she enjoys family outings with her children, grandchildren, and husband.